The plane crash nearly ended Lynda’s life. Was it an accident or sabotage? Lynda Barrett, a young lawyer, hates to sell her plane, but she can no longer afford to keep it. Enter Jake Stevens: wealthy, arrogant, and interested in buying Lynda’s beloved Piper. Together, he and Lynda embark on a test flight that ends in disaster - hurling them into a terrifying sequence of events. One thing becomes clear: Someone is out to get Lynda - someone who will not be satisfied until she is dead. This riveting novel takes the listener on a suspense-filled flight into a world where the dark side of human nature meets with a higher power...where love finds root in the midst of hatred’s savagery...and where terrifying and uncontrollable circumstances become the unlikely catalysts for forgiveness and faith. 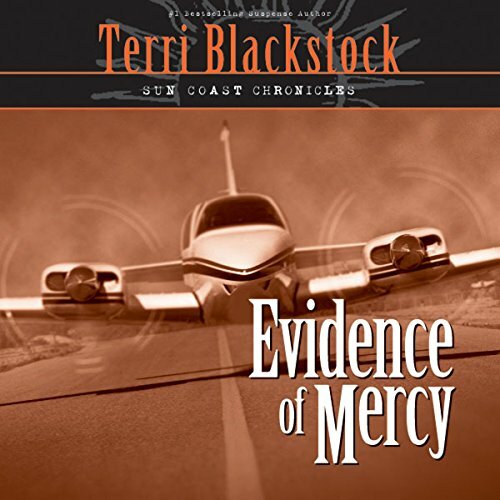 Evidence of Mercy is book one in the Sun Coast Chronicles by award-winning author Terri Blackstock. 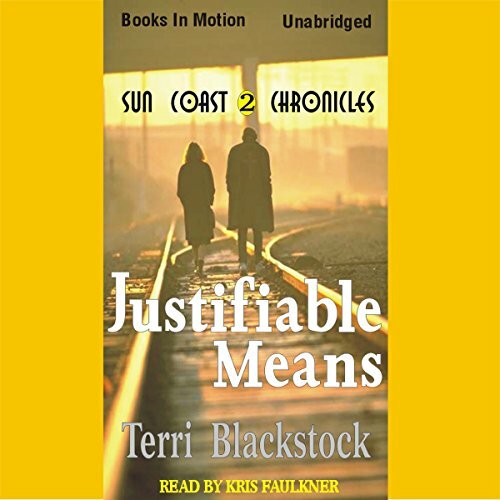 From absorbing legal drama to lightning-paced action, the Sun Coast Chronicles offers suspense at its finest, tempered with remarkable realism and penetrating insights into the human heart.